Denny Linker married Diane Richmond and had at least two sons, David and Steven James. From 1966 to 1977 Denny Linker & Co were involved as surveyors with applications before Sydney Council for proposed sub-divisions and developments in Elizabeth Bay and King’s Cross, Waterloo, and the CBD. 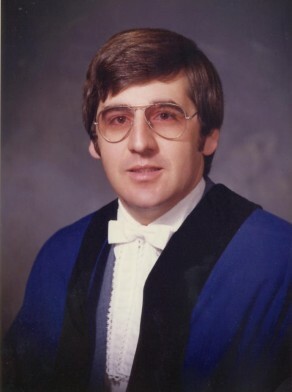 Denny Linker was Alderman for Flinders Ward, 21 September 1974 to 16 September 1977 and for Phillip Ward, 17 September 1977 to 19 September 1980. Linker was a member of the Works Committee and the City Development Committee, 1975-76, the Properties Committee, 1978-79, the Community Services Committee in 1977 and the Finance Committee, 1977-79. He represented the Civic Reform Association. As chairman of the Properties Committee he oversaw proposals for Pyrmont-Ultimo in June 1978 to encourage residential dwellings and minimise the effects of the freeway. He encouraged the Public Transport Commission to vacate Darling Harbour and proposed turning it into parks and sports grounds.